​A Labrador is the most loved breed of dogs all over the world. Labradors are known for their aptness as the companion and working dogs. They are playful, sociable and love water the most. Normally ruled by their tummy and ready to do the task for goodies, Labrador dogs are quite easy to treat and motivate. People treat dogs as a family member and everyone knows how it feels when someone from the family is not able to live a normal life. When it is about taking care of your disabled Labrador, it’s obvious that you will try your best to make his/her life easier. Amongst all the cases of disabled Labradors, most of them suffer from immobility. Some lose a single leg, some both the legs, and some are born with a deformity. 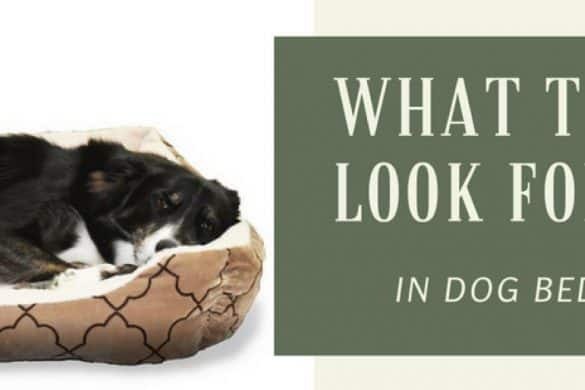 Most of the disabilities in a dog are the result of an accident, illness or a physical injury. Just because of your dog’s disability, you should not stop yourself from enjoying his/her company. Having a disabled dog does not mean that everything is ended. These dogs still feel, play, love, and care about their owners. Helping a disabled Labrador is just another chance to return all the love they have given to you. Today, there are numerous solutions for disabled dogs which can help them live and enjoy the life just like other dogs. Being a dog owner, it’s your responsibility to help your dog live a usual life. They just require a little help from you to live a normal life. There are various organizations which help the disabled Labradors (such as quadriplegic, paraplegic, paralyzed, toeing under, or with any other orthopedic problem) to live happily. 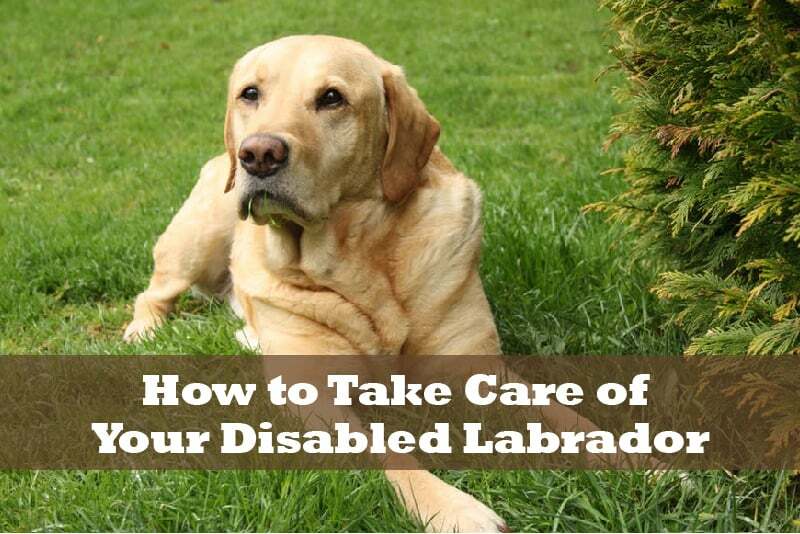 Here few methods are described which can help you take care of your disabled Labrador. Labradors suffering from mobility issues like hip dysplasia, spinal disorders, arthritis, or any other medical problem which affect their posterior legs will require a lot of help to move around. Things can be made easier for you and your dog with a unique leash that provides support to their back legs and torso. There are certain advanced tools also which help them get rid of their mobility problems, like a dog wheelchair can be strapped up to the back of your disabled Labrador and it will move easily. 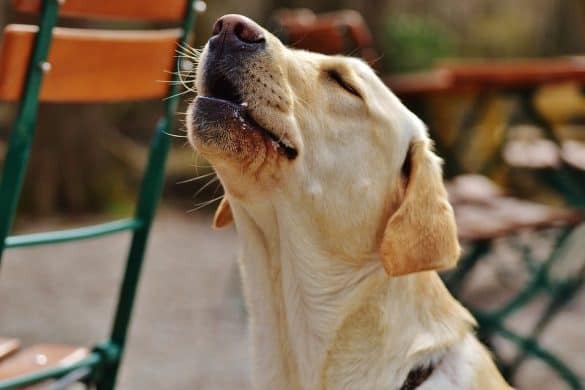 There are certain instances where your Labrador will still need some help, such as when you take your Labrador to the veterinary doctor, you should shift it into your car because it won’t be easy for your dog to get in. People can also go for an improvised and small ramp which will make it easy for your disabled companion to move into the car. Earlier people used to complain that a lack of proper resources is the reason their disabled Labradors have to suffer. Today, the time has changed and there are various reliable resources to help you and your disabled Labrador. For example, the rise of internet and Social Media has helped people gain information, support, and products for their handicapped pets. Many companies have started various awareness campaigns just to make sure that every pet lover knows about different gears for disabled pets. If your Labrador’s hind legs are not working either because of injury or some medical condition, it will be better to get a dog wheelchair and bring the movement back in the life of your dog. Some other gears like orthotic braces, carts, dog slings and no-slip boots are also common amongst disabled dogs. If your Labrador is partially paralyzed and frequently gets carpet burns, you can buy a good quality drag bag and protect his back ends. Many disabled Labradors gain weight and lifting them becomes a difficult task, their owners can go for harnesses and back their hind legs. Similar to humans, overweight disabled Labradors are on the higher side of getting sick in comparison to Labradors which remain in their appropriate weight slab. When it is about the weight of your Labrador, you should be concerned about the balanced diet and exercise regime your disabled dog should follow. You should make sure that your disabled Labrador does ample exercises to remain fit. For example, you can take it with you for a morning as well as evening walk. You should also allow your disabled Labrador to roam freely in your front lawn, backyard, or in the nearby park. This will bring confidence to them. Always remember not to underfeed or overfeed your disabled Labrador. Go for a good quality dog food mixture or you can prepare meat for them. Give a visit to your vet and inquire about the ideal weight for your disabled Labrador and also ask which diet will be best for your dog. Amongst all the pets, dogs love routines the most. Experts say that in the life of disabled Labradors, maintaining an order is essential. You should make sure that your dog wakes up early in the morning, does all the necessary exercises, takes appropriate diet, and is regularly checked medically. If you yourself are a parent and have taken care of a toddler, then you will love taking care of your disabled Labrador too. Your love and dedication will bring meaning to their life and they will start feeling like a normal pet. 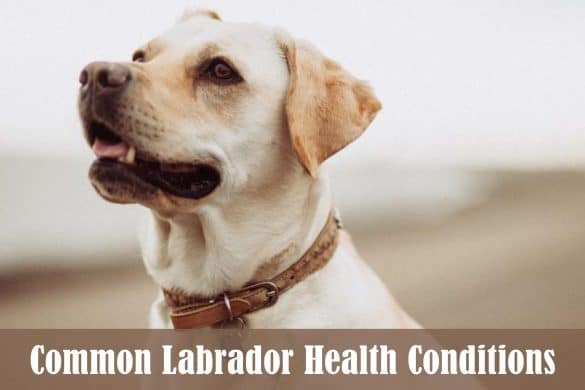 Regular visits to the vet will help you and the veterinary doctor to track the condition of your Labrador and notice if it is becoming better or not. Such kinds of regular visits to a vet will also help you detect any issues and prevent them from developing any further. Moreover, your vet will keep you updated with the latest medical procedures that can cure or help your dog. You should regularly visit a specialist but do not limit yourself to only one veterinary doctor. Sometimes it happens that the specialist you are visiting regularly does not pay attention to any secondary issue with your Labrador, whatever be the reason. To avoid such cases, a second opinion is always suggested. Sometimes it happens that another doctor is aware of any new technique or has some new methods to help your disabled Labrador. 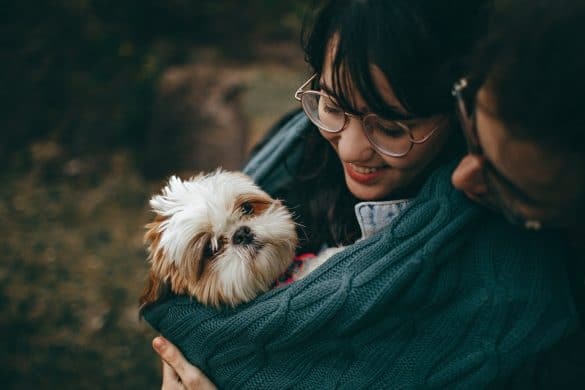 Talking or communicating with your dog is a kind of therapy beneficial for you and your dog. Take some time from your busy schedule, massage and softly rub the fur of your disabled Labrador whenever you get time. It is seen that sometimes medicines fail but a human touch works efficiently to heal your pet. A human touch to pets is often more relaxing and calming in comparison to medications. If you follow the above discussed caring instructions, you will see that your disabled Labrador will not die younger. Whether it is awareness, veterinary medicines, or mobility gears such as dog wheelchair, everything has advanced towards helping disabled dogs. It is hard to avoid the disability from birth but the disability in Labradors with age can somehow be prevented. You don’t have to do much, just give them a healthy lifestyle from birth and you will see that various degenerative conditions will be reduced. 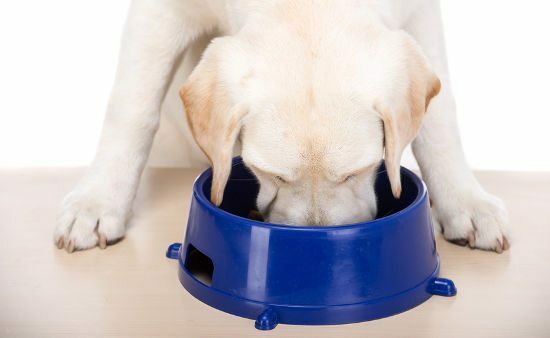 Dry vs Wet Dog Food – Which One’s Better?